Evaluation Board for LoRa® Technology, LM-130H1 EVB - GlobalSat WorldCom Corp. 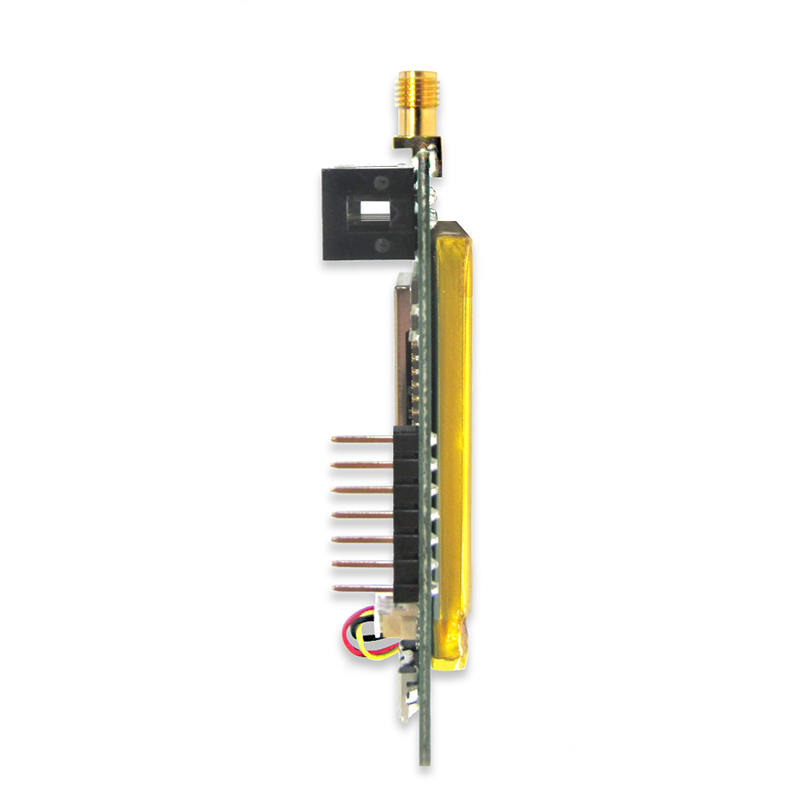 The LM-130H1 EVB is a LoRaWAN™ end-node device based on the GlobalSat LM-130H1 module which is a LoRaWAN™ certified module. The LM-130H1 EVB is a standalone battery powered node with power management, it includes humidity and temperature sensors to generate data, which are transmitted either on a regular schedule (can be configured) or initiated by a button-press. This node provides a convenient platform to quickly demonstrate the long-range and low power consumption capabilities of the modem, as well as interoperability when connected to LoRaWAN™ v1.0.2 compliant gateways and the infrastructure. 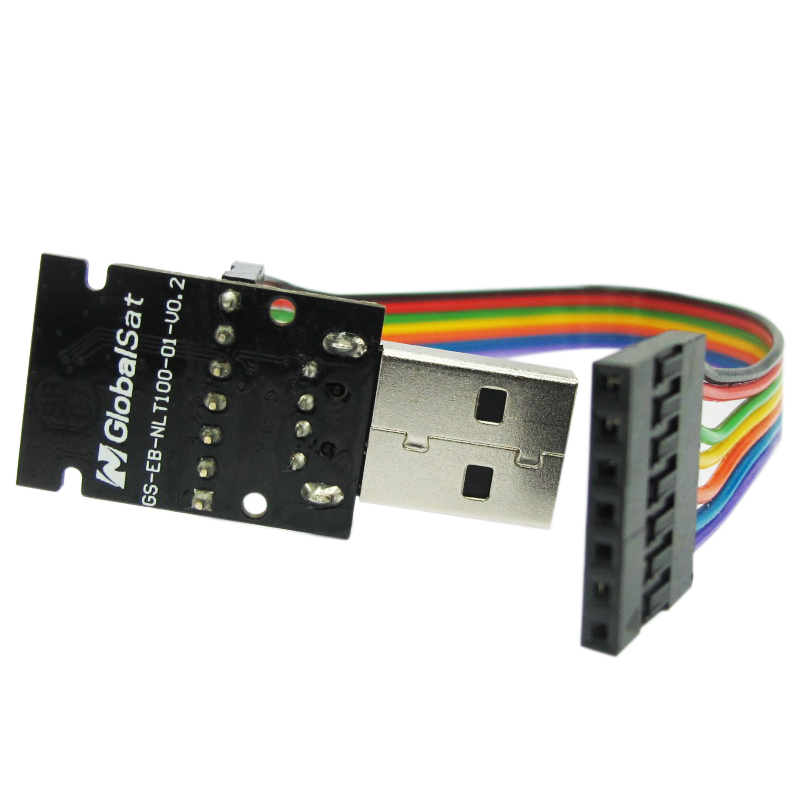 The LM-130H1 EVB also provides a standard USB interface for connection to a host computer, providing a bridge to the UART interface of the LM-130H1 module. As with all LoRaWAN™ compliant of products, it can also help developers to develop the applications rapidly, including hardware and software design by using high level ASCII command to control the protocol, before the end product is ready.